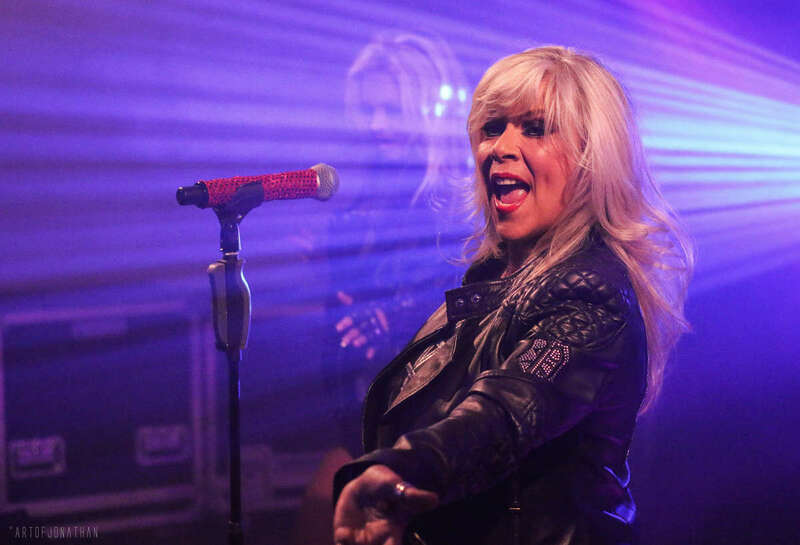 Wonderful pictures of Samantha Fox performing in Ostersund (Sweden) the past weekend have been published on this site. Bellissime immagini dal concerto che Samantha Fox ha tenuto lo scorso weekend ad Ostersund (Svezia) sono state pubblicate su questo sito. Scorrete l'album per vederle tutte.